Emery said that his team is currently progressing well but there is still a lot of work to do. He said that the players are motivated and that they want to do well on the pitch. He believes that the team will become stronger as the season goes by and that they need to remain focus. He said that they have had two difficult games at the beginning of the campaign and they have since then recovered well. 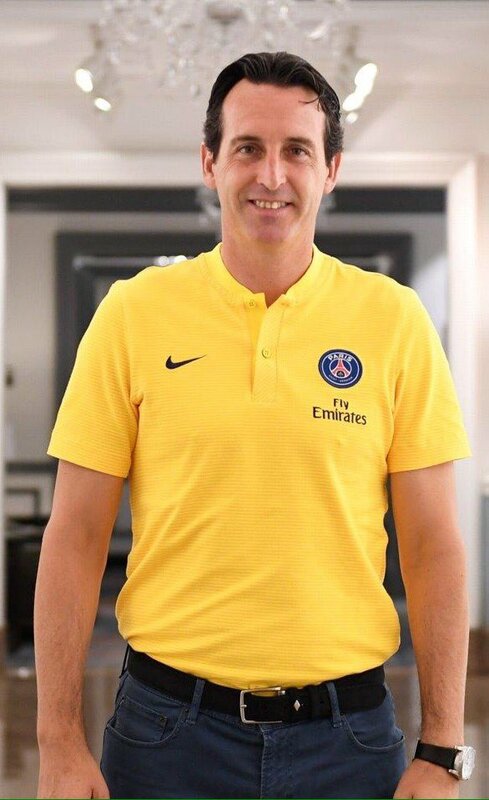 Emery said that it is not easy to win a competition as the Premier League as there are no small teams. He said that all the teams have invested massively in new players and that they are really competitive. He said that Arsenal will have to be very consistent if they want to make it into the top four and that it is too early to say where they will finish. He said that the games will be coming in quick succession now and that the players should be ready to play whenever he needs them. He said that he will be rotating among his squad players in order to keep the team fresh.